Ooooh! Oooh! Is it my turn yet? Hooray! I’m so excited to be joining a talented team of educator bloggers in this great conversation about THE BEST READING RESOURCE on the planet! Recognize this guy? 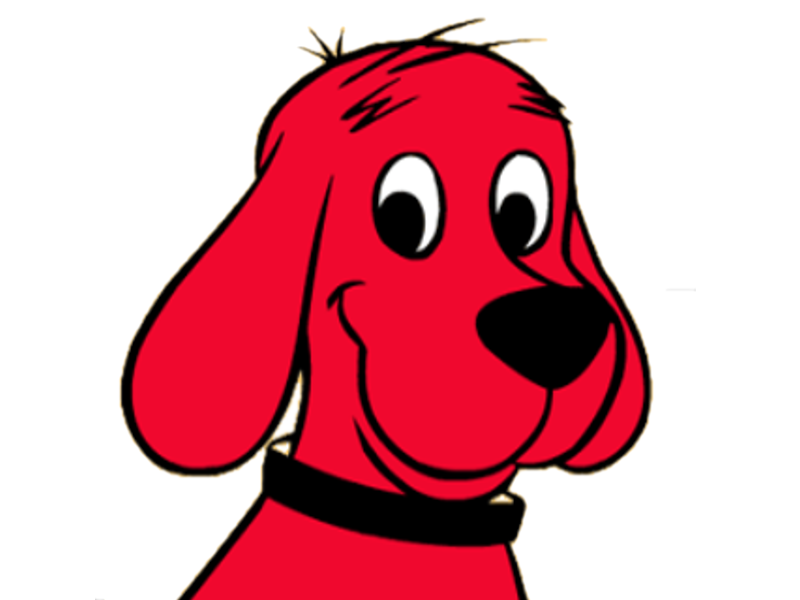 Recently, my 4th grade students and their 1st grade Book Buddies were sharing some of their favorite books, and Clifford the Big Red Dog was the topic of conversation amongst all of the readers. If you think that getting to know the characters in the book you are reading doesn’t matter…think again. My 4th graders reminisced with great fondness the adventures that Clifford and Emily Elizabeth had together…just like you’d remember the exploits you had with your very best friends. That’s why the reading work outlined in Goal 6 is important work…understanding the characters and how they feel…what makes them tick…feeling empathy towards their situations…these all converge together to not only engage the reader, but to enhance their understanding of the text. 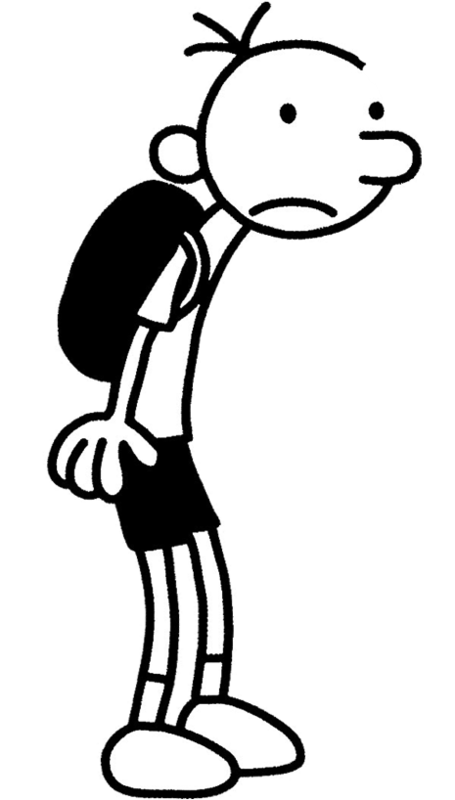 So then there’s this guy, Greg Heffley, and by the time my students begin their work with me in the 4th grade, they begin to put character traits together to name a theory about the character. One of my students recently shared with me this little nugget of wisdom…”Greg is pretty much all about himself. He doesn’t know how to be a good friend to Rowley, and part of that is because you’ve got a lot to live up to in order to even be half as good as he is!” Interesting insight from a nine-year-old! As our readers become more fluent and more sophisticated in their choice of texts, secondary characters come into play…and their storylines become much more important. Case in point…as Harry Potter, Ron Weasley, and Hermione Granger all advance through Hogwarts, the layers that Ron and Hermione lend to Harry’s story help to shape the character he ultimately becomes. Harry’s dedication to his friends plays an important role in his decision-making process. 6.1: How’s the Character Feeling? Jennifer reminds us of the importance of knowing our characters, and caring about how these characters feel. Empathizing with our characters helps us as readers connect deeply and personally. When readers pay attention to the characters in their story, they notice how the character acts, how the character speaks, what the character says, and what the character thinks. What do these things tell the reader about how the character is feeling? Is a feeling like this positive or negative? What leads you to think this way? 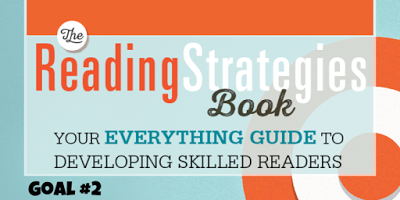 This strategy, while straightforward, has so much to offer readers at ALL levels. Early/Emergent readers can use cues in the illustrations to help them understand what the character is feeling. More fluent readers should be encouraged to “mine” their texts for clues as to what the character is feeling (dialogue, punctuation, body language, etc.). I love how Jennifer talks about the idea of “putting yourself in the character’s shoes.” She shares how kids take that phrase so literally, and how the wording can really get in the way. She asks us to reconsider this language and urge students to “try to feel what the character’s feeling.” Why not “try on the character’s face?” How are they feeling? What does disappointment look like on your face? Can you see disappointment in your body language? I absolutely adore the anchor chart featured in this strategy! 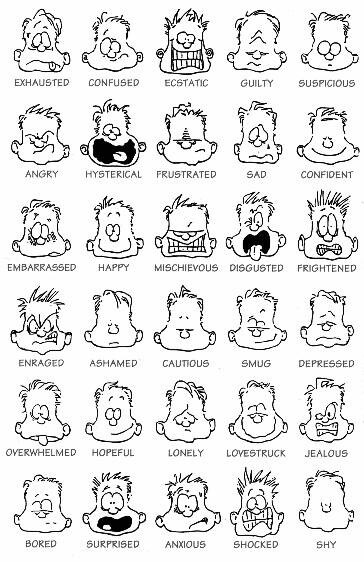 An excellent extension would be to have students create an anchor chart that features photos of your readers and the many emotions they show! This strategy makes use of “dialogue tags” to infer what kind of person the character is. When we notice not just “what the character says,” but “how they say it,” we gain a better understanding of what kind of person the character is. This also applies to the character’s actions, because, as we know, we can “read” a character based on what they do! This strategy has a great little visual that involves a window with curtains. This would make an awesome anchor chart or a great addition to an interactive Reader’s Notebook! I’d love to hear what’s working for you when you and your students “Think About Characters.” Are there any takeaways from Goal 6 that you are just itching to try out? Please check in and share in the comments section…each conversation is important and helps us all to grow our thinking! With a nod towards Theresa’s blog entry at Tried and True, I echo the sentiment that our teacher bloggers who have contributed to this book study have completed and shared important work that benefits and elevates all educators. If you haven’t visited these entries, what are you waiting for? Goal 1 is all about working with those Emergent and Early Readers, and there are 20 really great strategies to investigate and explore with our youngest readers. Join Kit over at My Crazy Teaching Ideas to see some of Kit’s favorite strategies that can even be modified to work with our more advanced readers. Stay tuned for Goal 2 links on Tuesday. Yeah! 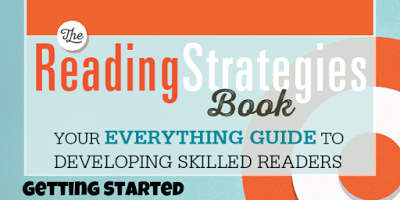 The Reading Strategies Book Study has begun! Join Tina over at Croft’s Classroom to jump right into the study. Don’t forget to share these posts with others who are also diving into this important work…after all, sharing is caring!